As women we wear pants in many life situations. So why not at the fair? Whether at the Oktoberfest or at any other fair ? 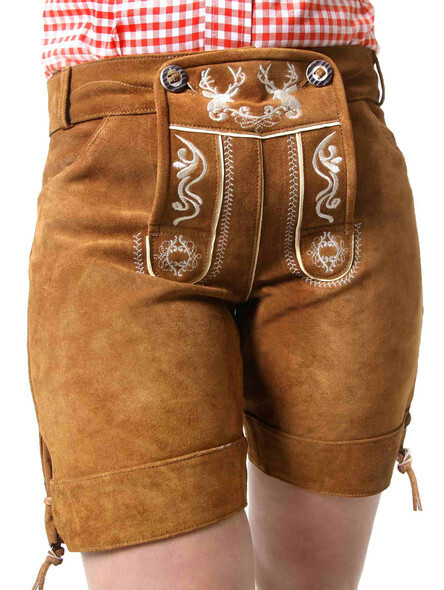 more and more often you see women wearing Bavarian lederhosen. 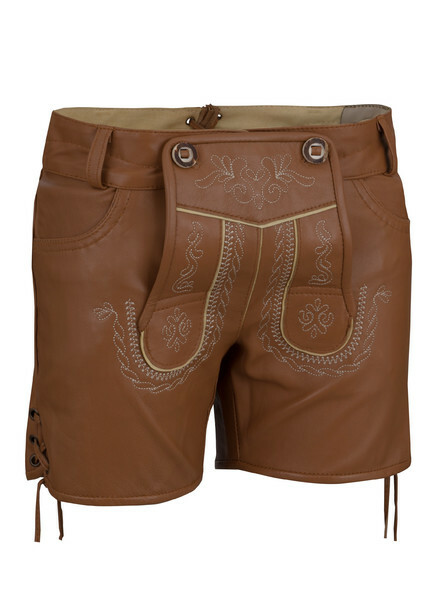 Nowadays, authentic lederhosen are not only for men but also a replacement for a classic dirndl. 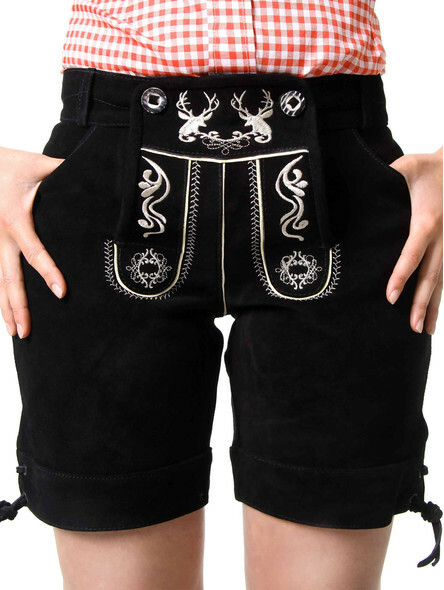 In our online shop you will find a great selection of women?s traditional lederhosen. 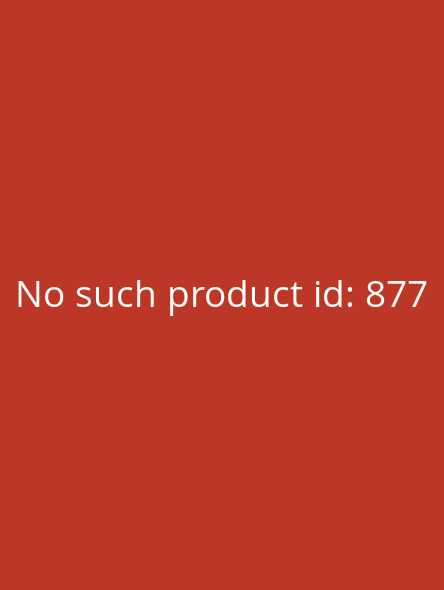 You can easily order and try them on at home. 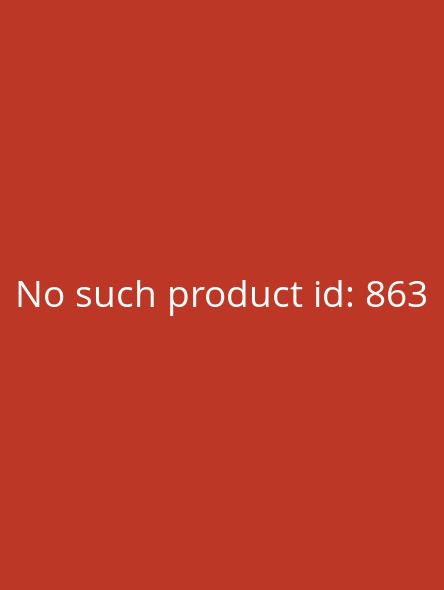 But what should be considered when buying Bavarian lederhosen? How should it fit? And are there any differences when it comes to the choice of leather? Here is our little ladies? lederhosen guide. 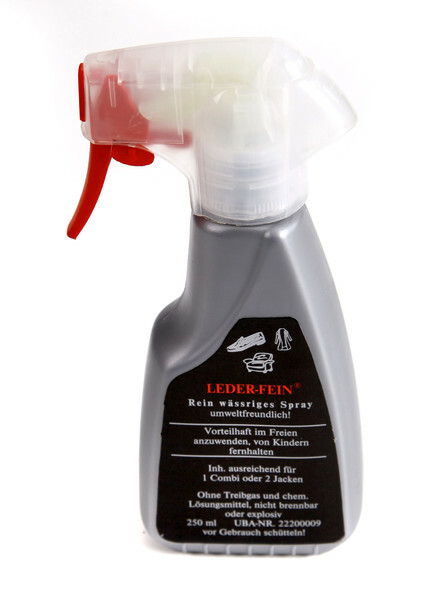 Leder ist ein Naturprodukt. 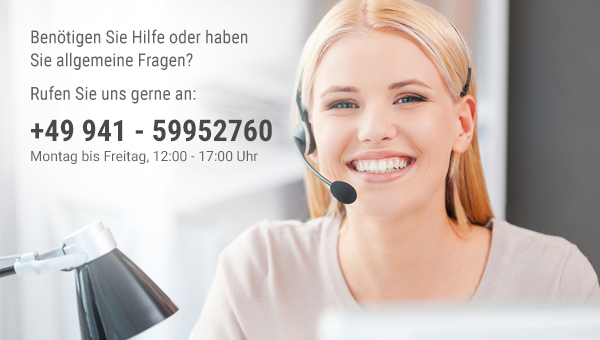 Daher wird es sich mit jedem Tragen der Trachtenhose etwas mehr an die individuelle Figur seiner Dame anpassen. 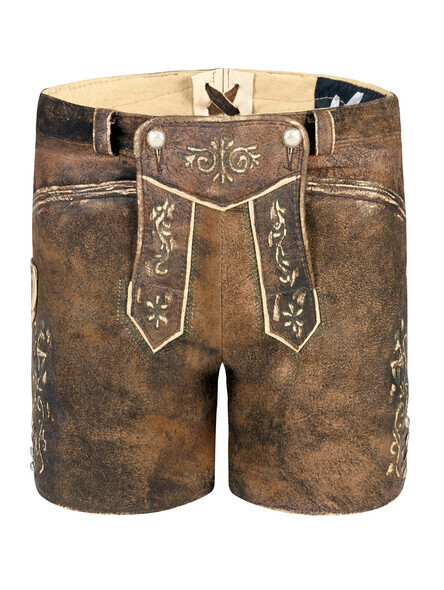 Eine Trachtenlederhose erhält ihre Perfektion und ihren Charme erst, wenn Sie ordentlich eingetragen wurde. Diese Veränderung sollte beim Kauf der kurzen Lederhose von jeder Dame berücksichtigt werden. Das heißt, beim ersten Anprobieren muss das gute Stück richtig eng sitzen. Das Leder muss sich an die Haut anschmiegen. Mit der Zeit wird es dann vor allem um das Bein und den Po etwas weiter. Mit der Schnürung am Rücken kann der Hosenbund bei Bedarf individuell reguliert werden. 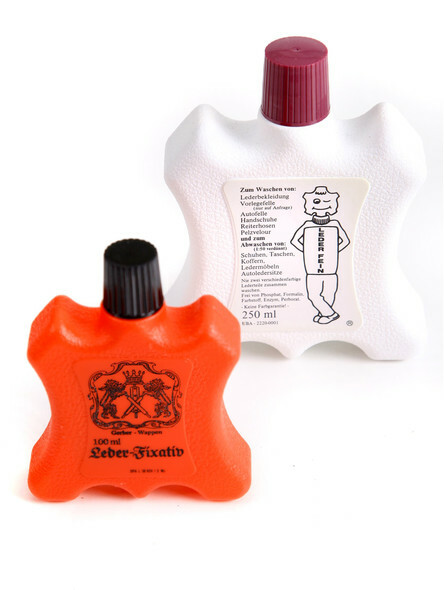 We use different kinds of leather for our traditional Oktoberfest costumes. The classic cowhide leather is particularly cheap, robust and of a high quality. As cowhide suede, it comes with a soft, slightly roughened surface. 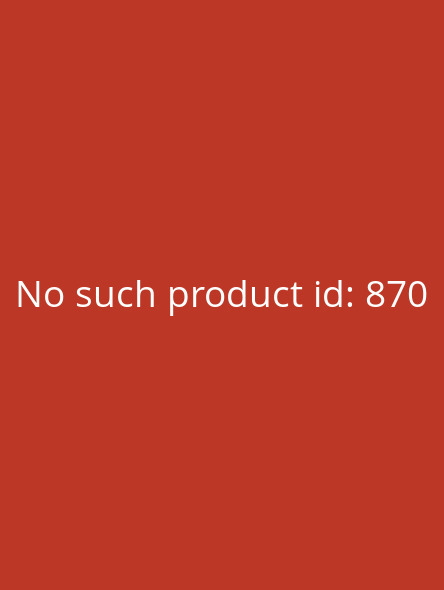 As nappa leather, it has a matt finishing surface. 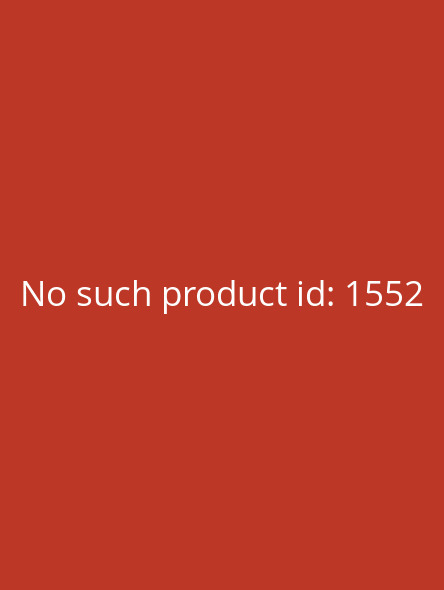 This is the reason, why it belongs to the smooth leather varieties. Buffalo leather has similar characteristics like cowhide, but is slightly coarser and provides a more rustic look. Goat leather already enjoys a long tradition in Bavarian costume fashion. 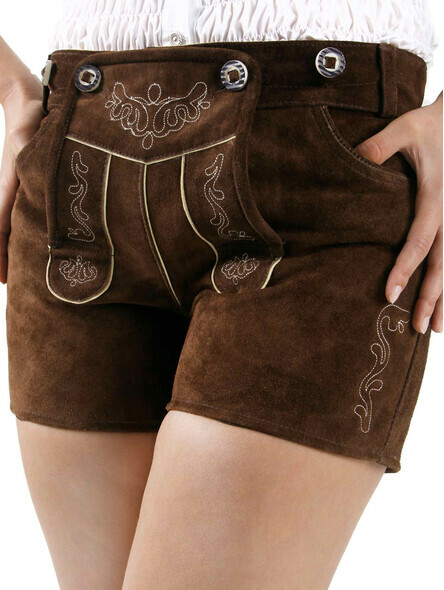 Due to its longevity and cuddly texture, it is also used for our women?s lederhosen. The leather of our most exclusive model has even been chamois tanned, a particularly elaborate and lengthy process. 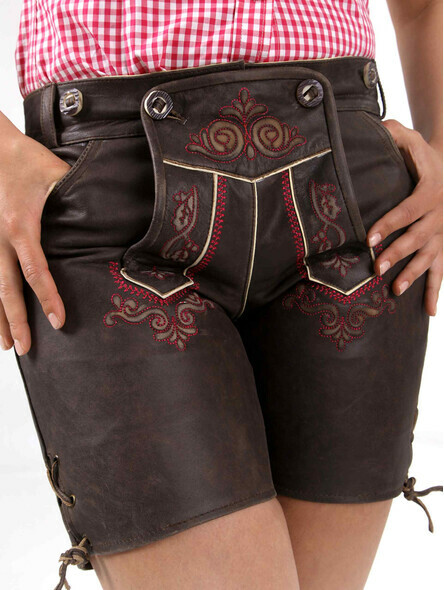 This makes the traditional lederhosen for girls and women even more rustic and comfortable to wear. 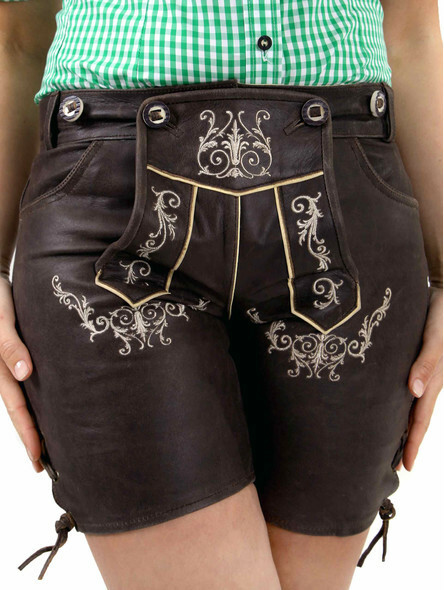 The right combination Lederhosen for women should fit snugly around the hips. 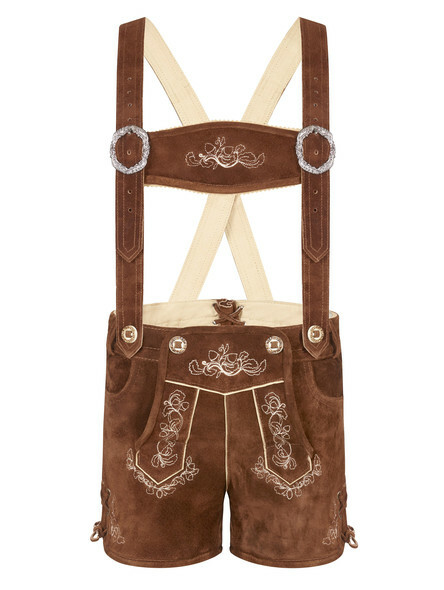 For the traditional Oktoberfest outfit, lederhosen are combined with traditional costume blouses. If you want, you can add a traditional bodice. The bodice, which is classically worn with a dirndl blouse, emphasizes the figure particularly and simply looks breathtaking. 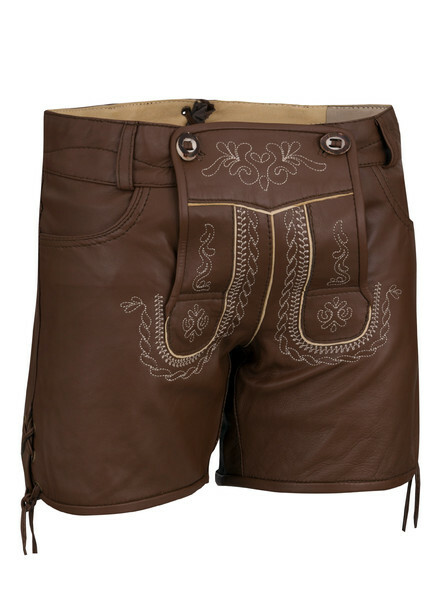 No matter, if you choose a red, black, green or traditional brown lederhosen, there are many possible combinations. 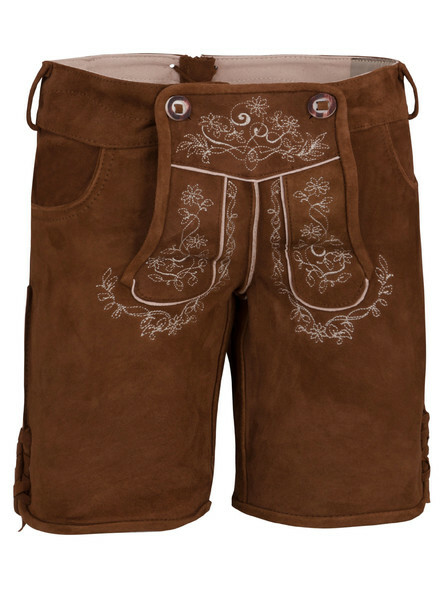 You could even dare to wear a nice T-shirt in combination with traditional lederhosen. It becomes particularly sporty when you combine them with casual sneakers. For the more elegant version choose ballerinas or chic traditional shoes. Pumps with a light heel stretch the leg optically. 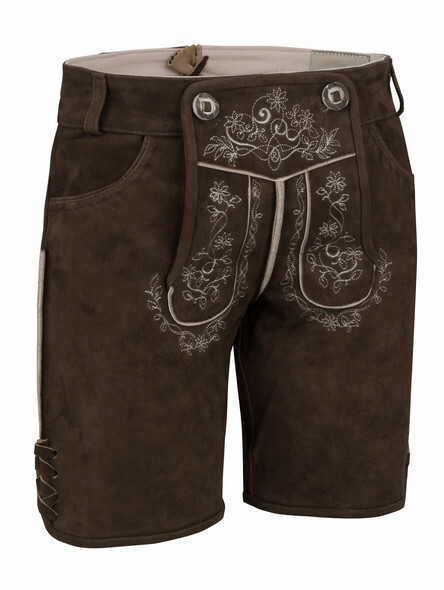 As you can see, Bavarian lederhosen can be worn uncomplicated by ladies. 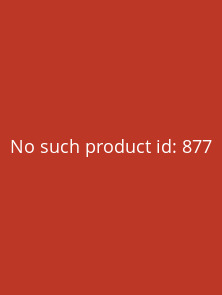 And you can order them from us just as easily. 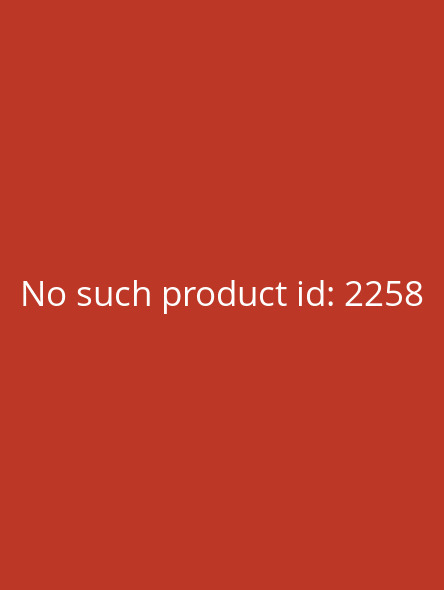 Browse through our online shop and discover cheap lederhosen for females ? the new costume not only for the Oktoberfest.